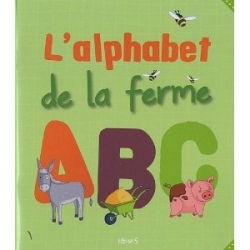 Every young child will love to learn their first words in French in the company of Poppy and Sam and the animals that live at Apple Tree Farm. LDF Notes: Nice, bright, hard cover book. Glossary of words in French and English at the end.